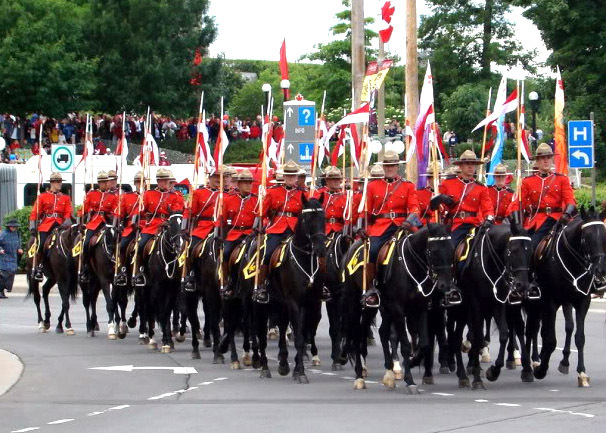 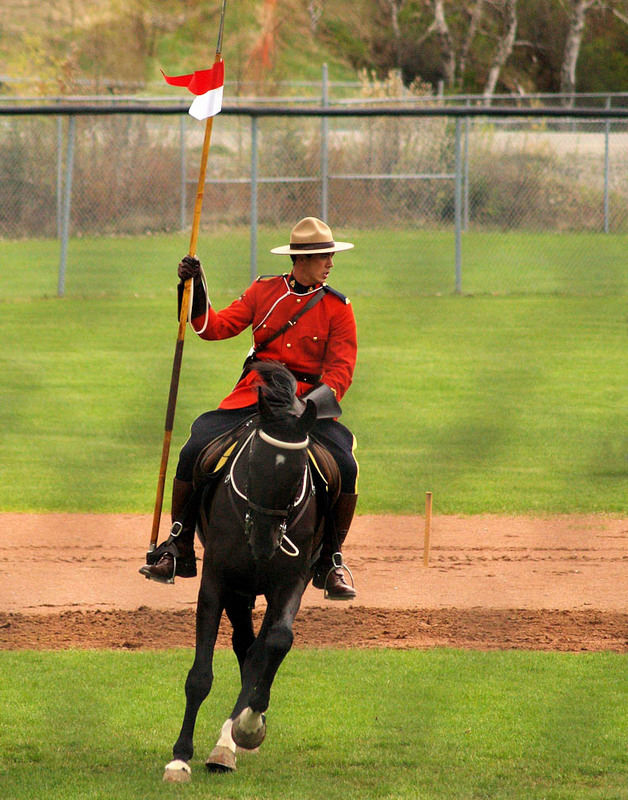 One of the famous symbol that represent Canada and Canadians is most commonly associated with The Royal Canadian Mounted Police. 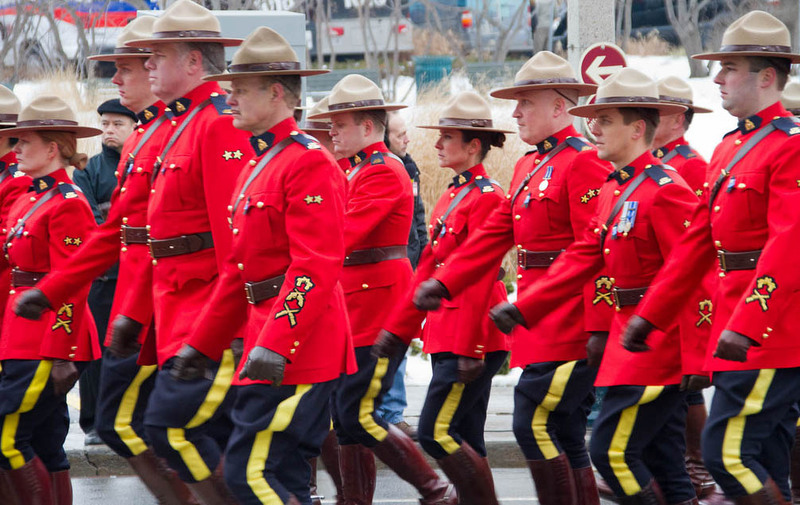 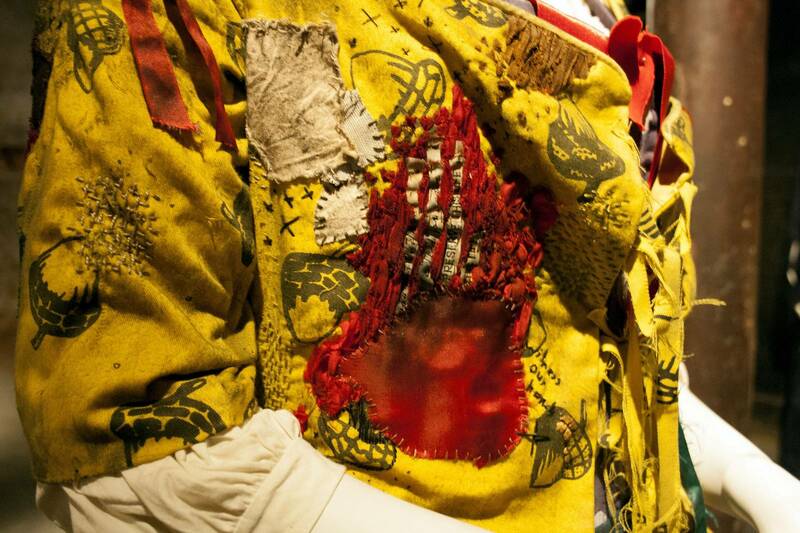 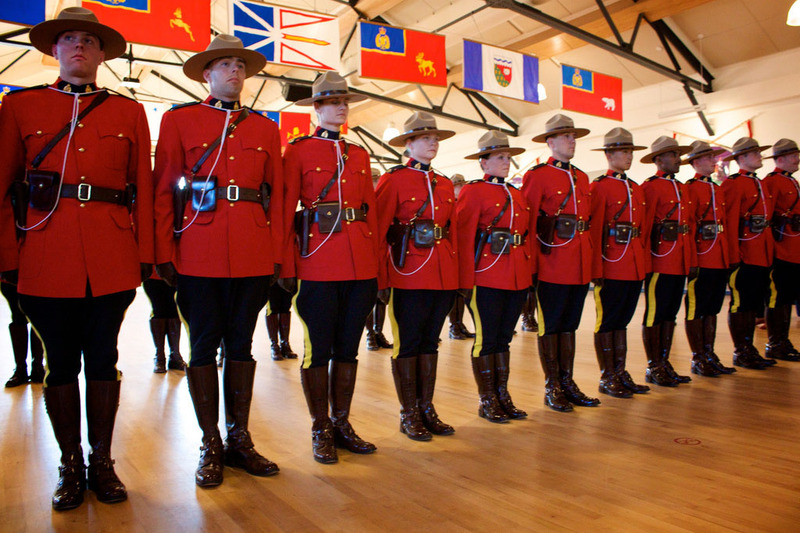 The RCMP holds a special place of honor in history of Canada. 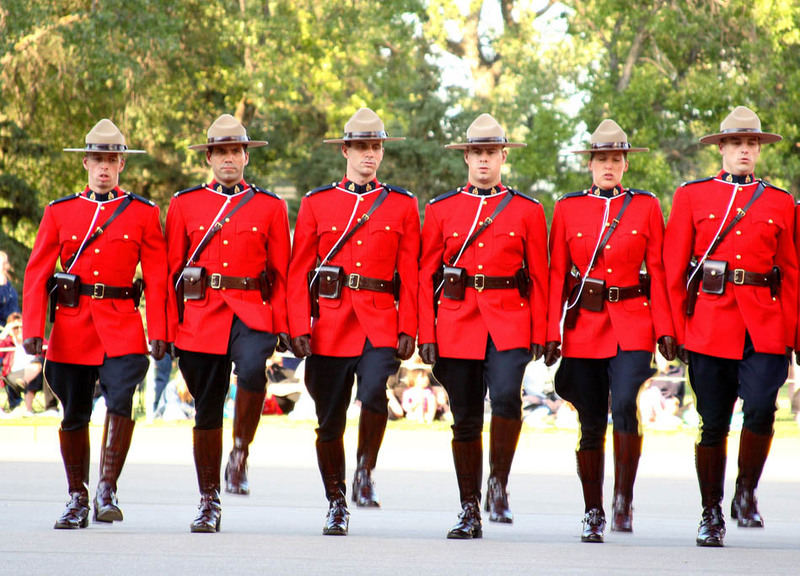 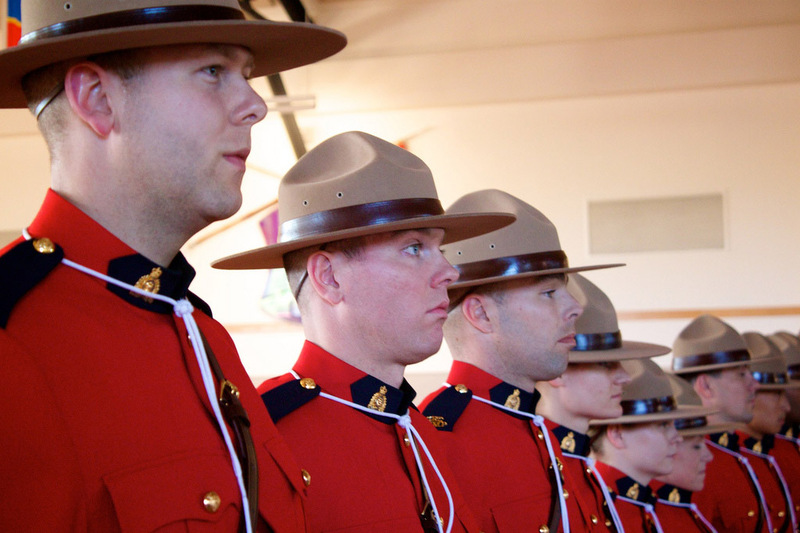 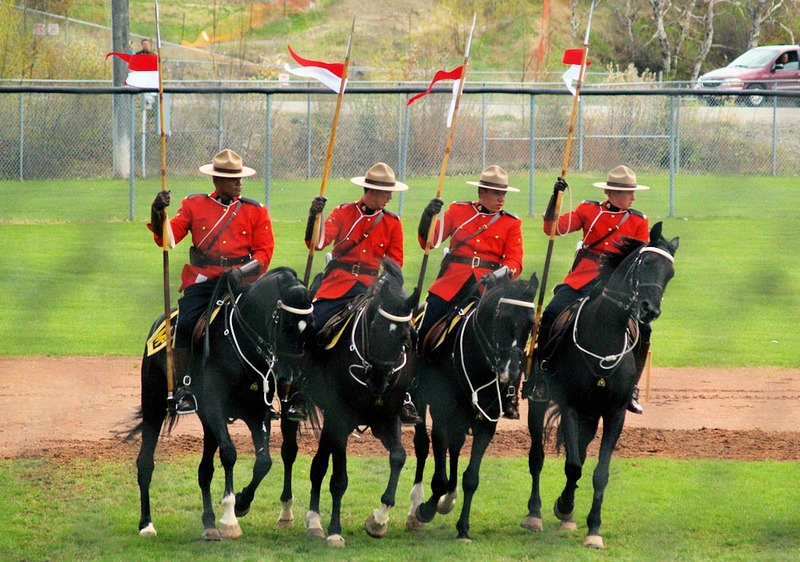 We could see actors that play their roles as member of RCMP in many films and TV series. 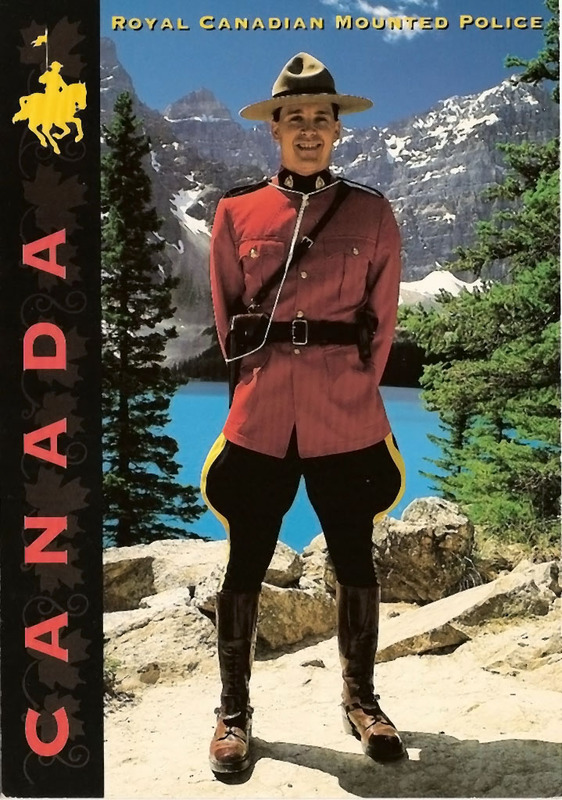 Most famous is Constable Benton Fraser in TV series Due South. 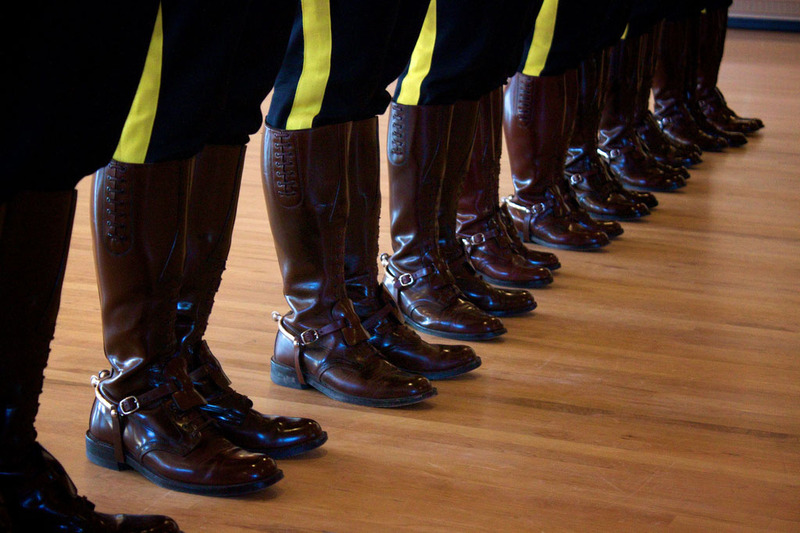 Typical uniform consists of Hat Band, Felt Hat(Stetson), Hat Strap, Shoulder Badge, Collar Badge, Scarlet Tunic, Lanyard, Service Badge(s), Cross-strap and Belt, Brown Pistol Holster, Double Magazine Holder, Handcuff Pouch, Qualifying Badge, Brown Gloves, Breaches, Strathcona Boots, Spurs and Spur Tabs. 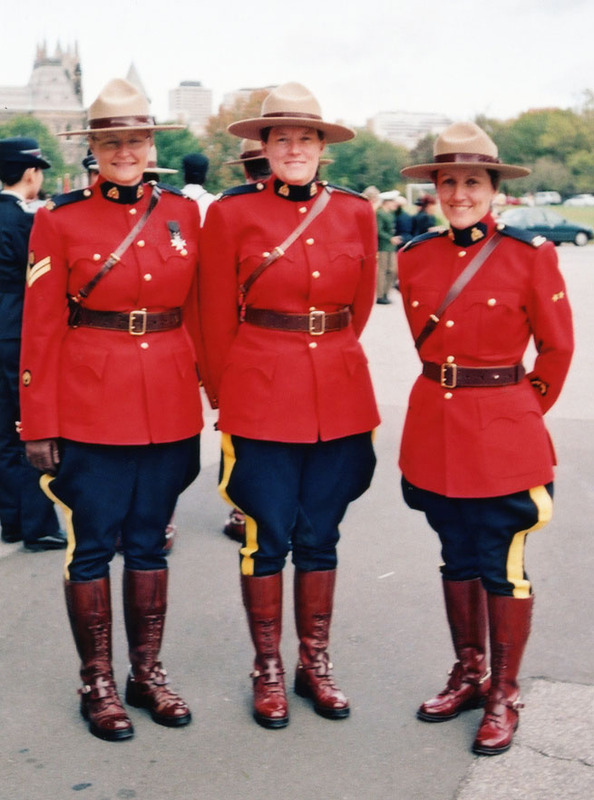 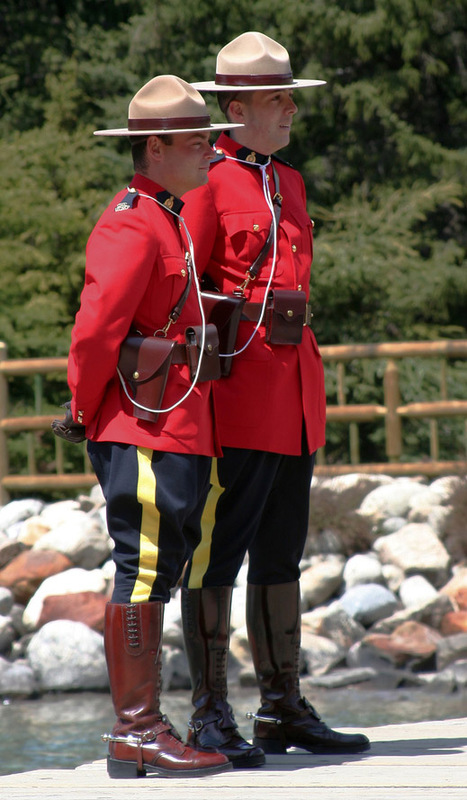 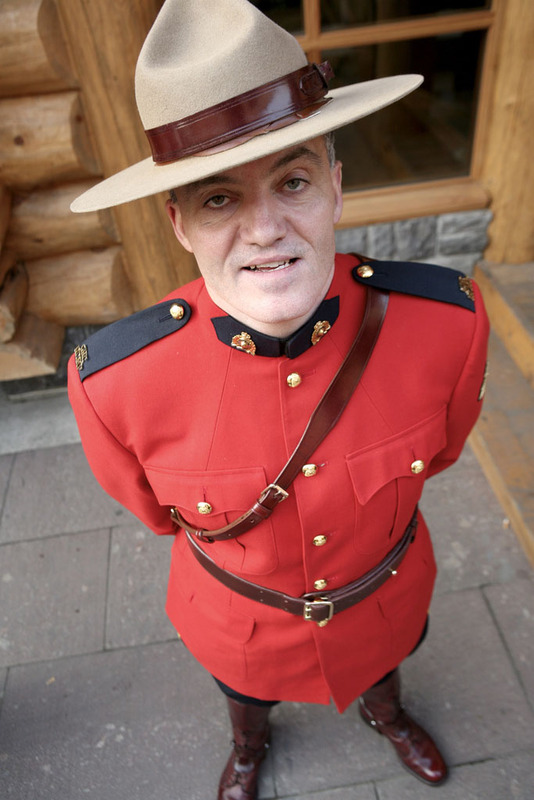 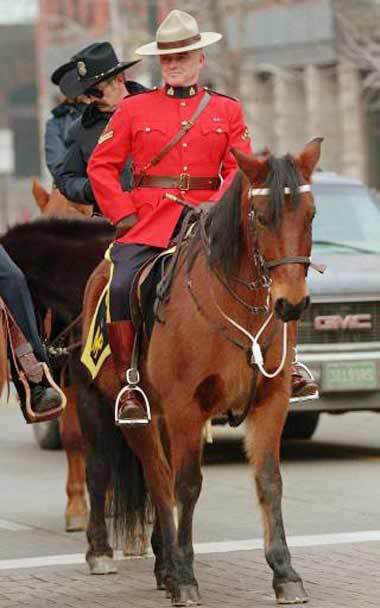 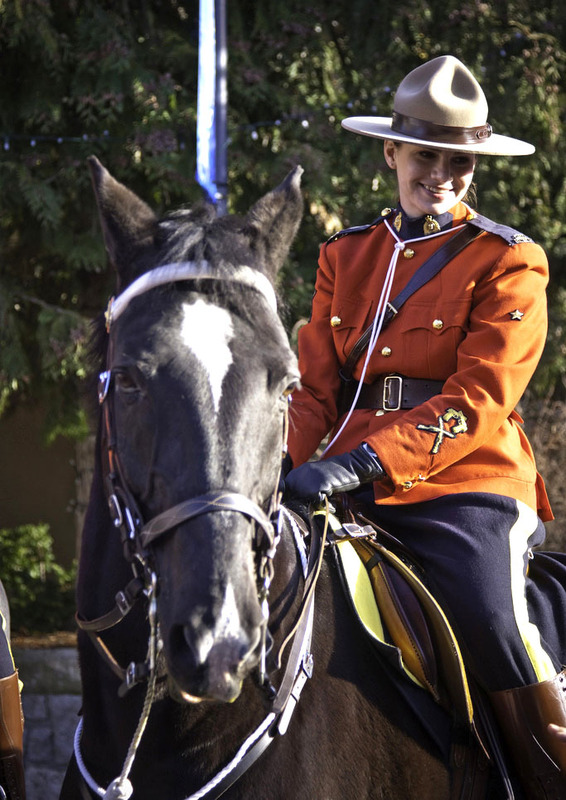 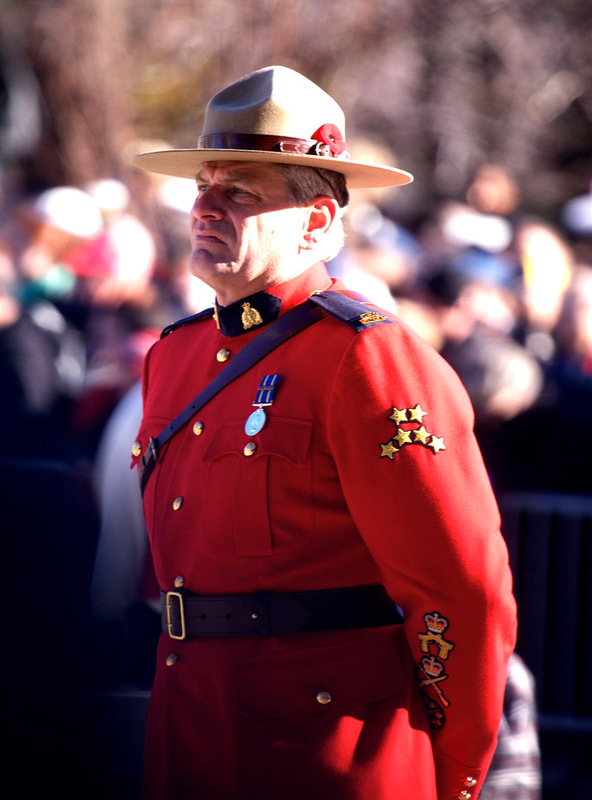 It is used only for special occasion, it is very unusual to find a mountie in traditional costume, even in Canada.